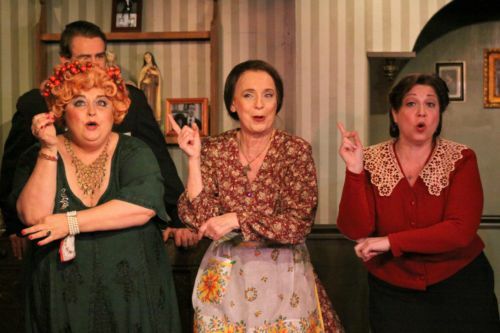 A Merry Mulberry Street Musical is a charming musical comedy that’s a sequel to Stamford’s most-produced romantic comedy Mulberry Street by Albert Pia. Merry Mulberry takes the audience back to 1944 and the Lower East Side, where the Morello and Baccolini families are attempting to celebrate the holidays in the midst of WWII. Laughs abound despite the challenges faced by the characters, with sons at war overseas, quarreling sisters-in-law at home (including a particularly bitter fight over a pasta fagioli recipe), and a never-ending battle to prove whose homemade wine is best. 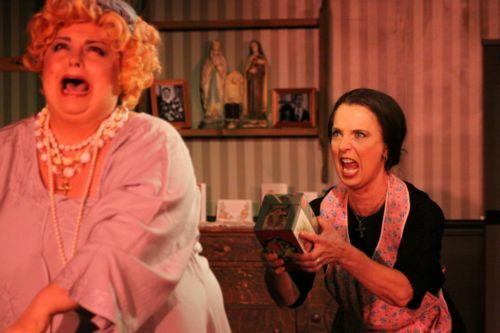 The original music and lyrics for Merry Mulberry were commissioned by Curtain Call, Inc., where the musical received its’ premiere production, played to capacity crowds and is revived regularly. 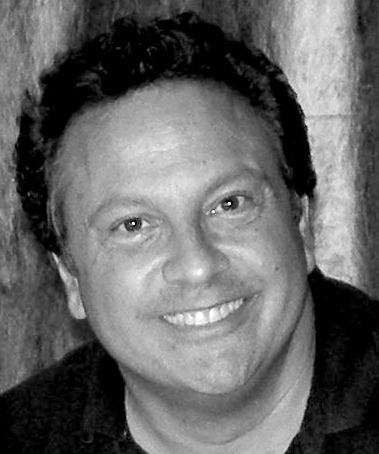 LOU URSONE (Book) has been a professional actor for more than 30 years and has been a proud member of all major performing unions for most of that time. With a degree in Journalism from the University of Connecticut, Lou spent three years as the National Public Relations manager for Junior Achievement Worldwide. After returning to the arts, Lou performed on several daytime dramas including a recurring role on ABC-TV’s, Loving. A Merry Mulberry Street Musical is his first full-length play based on characters than have been part of his family’s history since 1939! (In 1939, his father and great uncle appeared in Moon Over Mulberry Street – the source material for many of his characters.) 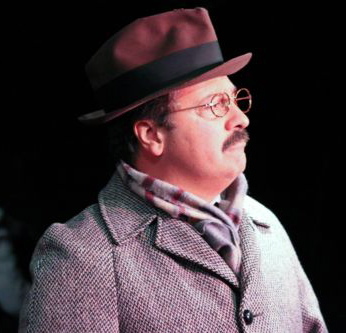 Since 2000, Lou has served as Executive and Artistic Director of Curtain Call, Inc., in Stamford, CT. His efforts there have garnered many awards for the theatre company including the 2011 Governor’s Award for Excellence in Culture and Tourism. Personally, he was named state arts administrator of the year in 2088 and was awarded the Mahaffey Fellowship by the CT Commission on the Arts.